Planet Calypso is the latest effort from MindArk, with the free to play MMORPG offering up a sci-fi themed browser game. The game offers up what is known to be one of the most difficult games in its genre and has picked up a large player base over the many years it has been going.You take control of a human colonist and can roam free across a huge open world that is more than 1,000 miles in size, can work on developing hundreds of different skills and basically create your very own story. Once you have downloaded and installed the small client and registered an account, the game kicks off by having to create your character. This involves choosing the clothes it will wear and the color of the skin, eyes and hair. You then have to decide what direction you are going to go in the game. You have set up a colony on an alien planet and now need to decide how you are going to not only survive but also make some profit. Profit is the name of the game in Planet Calypso and there are so many ways that you can go about it. You could be a hunter, trader, courier, tailor, a farmer and even a plastic surgeon that has the ability to change other player’s avatars. The game looks fantastic and the graphics are really smooth but it can be a little difficult to control at times. It can also take a long time to really get to grips with the game as it has a really steep learning curve. To combat this, there is a mentoring system in the game where players that take part can earn rewards for becoming a mentor of a new player for a couple of months. Once you have chosen the path that you are going to take in the game, your goal will be to become good at it through enhancing your character and getting better equipment. The games currency is called PED which can actually be converted into real money if you are good at the game. PED has an exchange rate that fluctuates on the game and can be both bought and sold with the developers of the game. There is talk that some people actually earn a real life living from the game. So by becoming good at your chosen path and collecting or crafting the many items and weapons, you could actually find that you start making some real money. With a large player base, massive open world to roam and many different paths for you take your character, Planet Calypso really is a game that will instantly attract fans of the MMORPG genre. They will not be disappointed both as the graphics are fantastic and there is just so much that you can do. It might take a while to get to grips with the game but once you do, you will not look back. Could you actually earn some money out of a computer game? This is the question and it will heavily depend on just how smart you are and how good you are at the game. 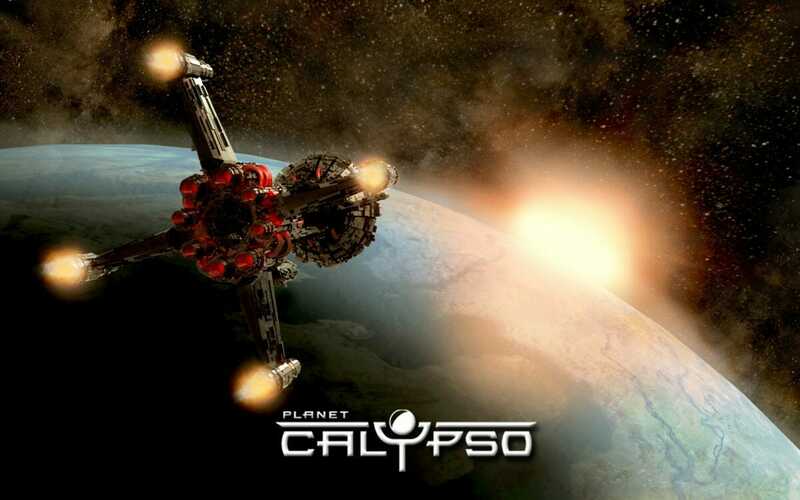 If you have not tried Planet Calypso yet and are looking for something that is immense, then now really should be the time to check it out. • Can earn real money. • So many different paths to take. 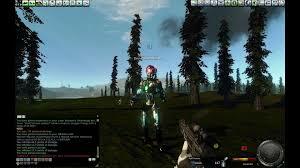 Planet Calypso is a must-play MMORPG!